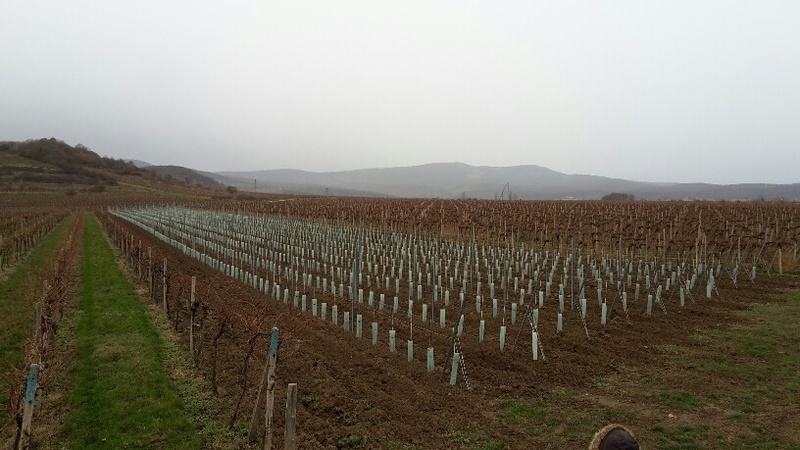 The company VINKOVA follows the tradition of the family winemaking business from before 1989, which Jan Kostal ran in a small cellar on Fucikova Street in Bratislava. 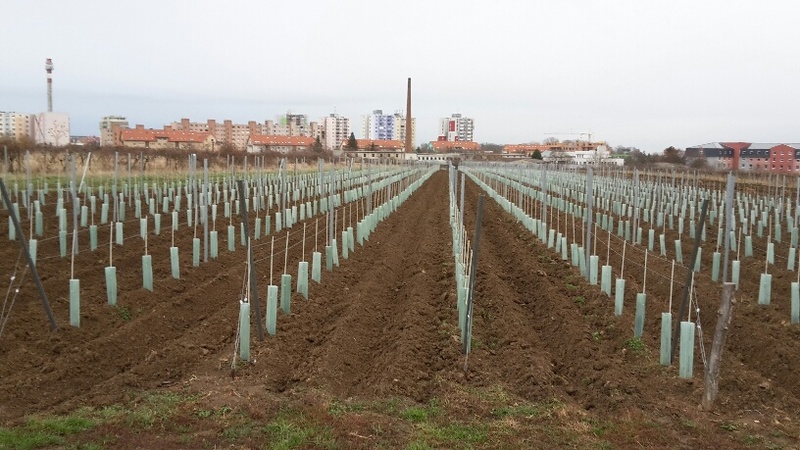 After 1990, the winemaking business, where sons Juraj and Roman also work along with their father, had been moved several times to rented premises. The company had gradually had a seat in Agricultural Cooperative in Jablonec, later in Senkvice, Vistulok and wine production plant Modra. Since 2000, VINKOVA has had its own premises on Tehelna Street, close to the center of Pezinok. 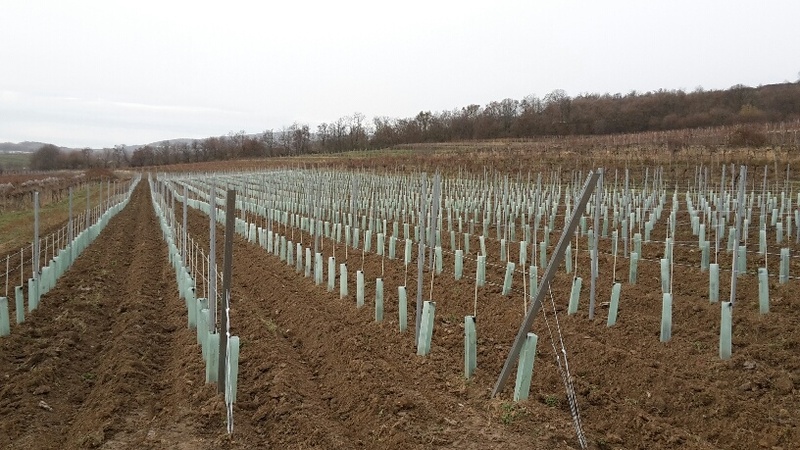 The main sources of vines are our vineyards in Pezinok and Little Carpathian Region with the area of 7.5 hectares and purchase from vine-growers from Little Carpathian vine-growing region. 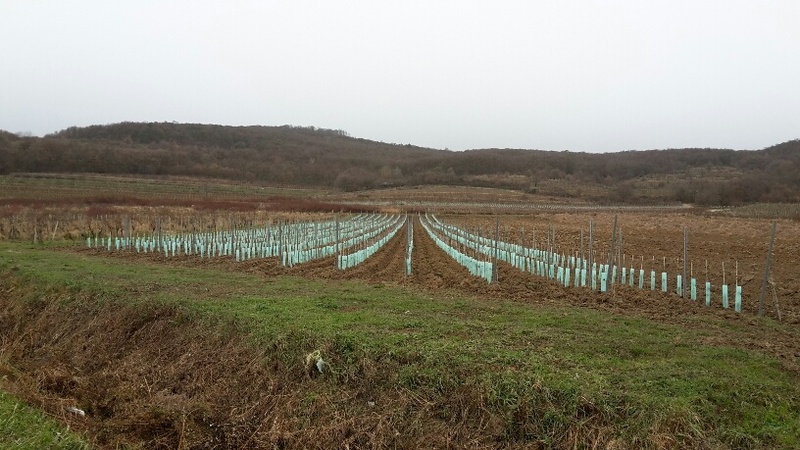 The company specializes mainly in growing varieties Riesling, Gewürztraminer, Pinot Gris, Green Veltliner, Pinot Blanc, Blue Frankish, Alibernet and Cabernet Sauvignon, which it has planted. 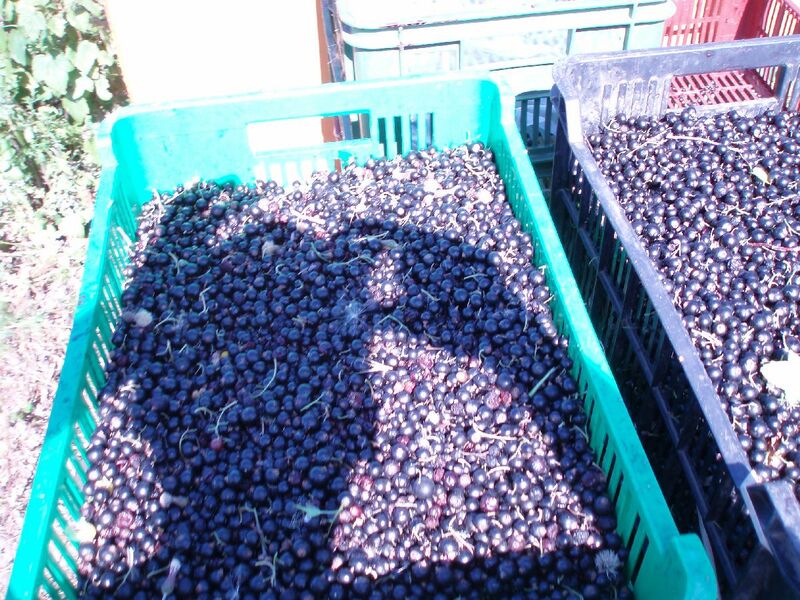 The whole technology starting with manual harvesting in small crates is focused on the careful processing of grapes. 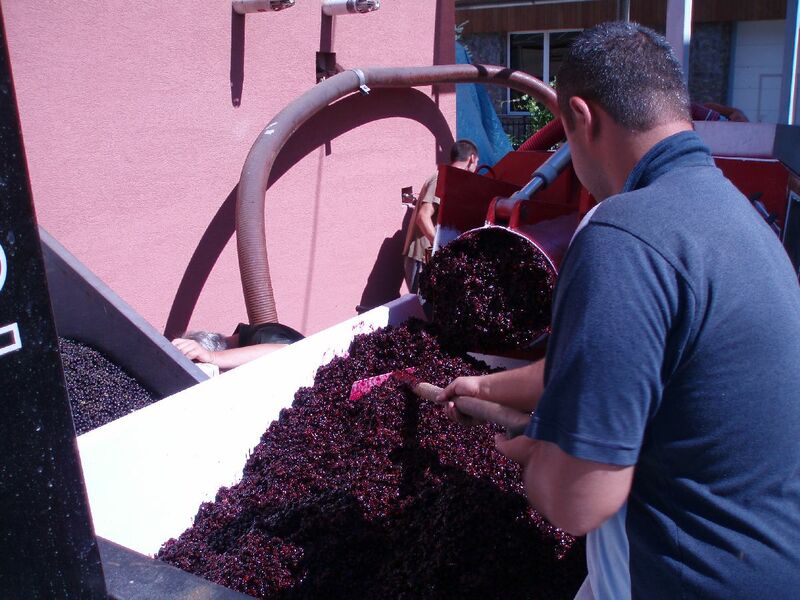 The winemaking company is equipped with a pneumatic press, controlled fermentation and first-class filtration. White wines are matured in stainless steel casks, part of red wines in large wooden casks and the rest in barriques, where part of white wine production should also be matured in the future. The company also focuses on the sale of quality wine in bottles in the good price/quality ratio. As much as 70 % of sales go to Bratislava wine shops, gastronomic facilities and private customers through the delivery service of VINKOVA company. 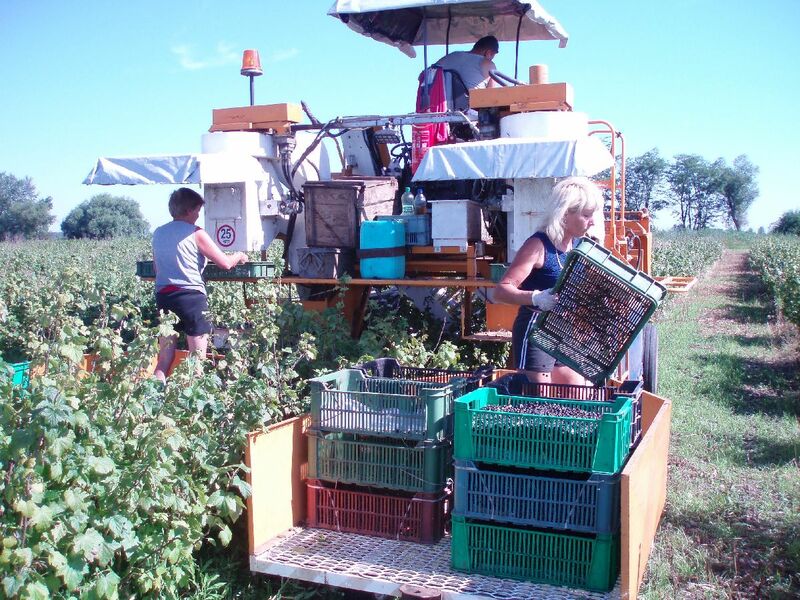 Prices of VINKOVA wines range from 2 euros per liter of varietal wine on tap to 13.40 euros for Dunaj, year 2011, berry selection, dry, barrique, which won the golden medal at international competitions Bacchus Madrid 2013 and AWC Vienna 2013. 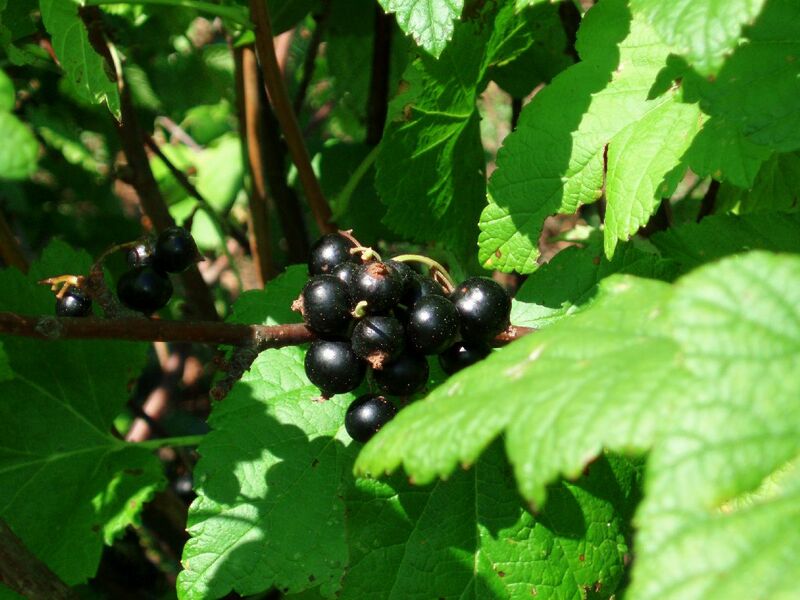 Specialty of VINKOVA is rose wine from the variety Cabernet sauvignon both still and frizzante (gently sparkling). 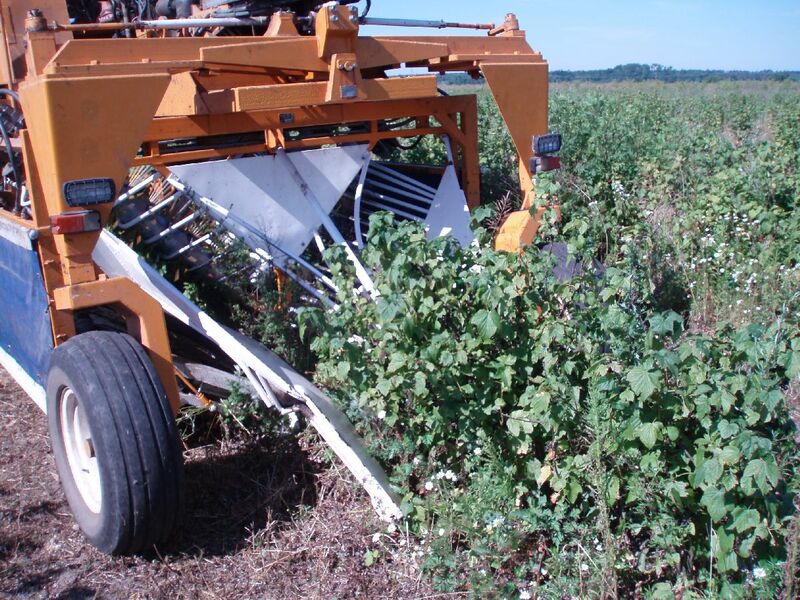 It is a very popular variety which has brought great success to the company since 2003 every year. In 2007, VINKOVA was awarded the title of the champion among rose wines from all over the world at the competition VÍNO REVUE Prague Trophy 2007. Even Queen Beatrix of the Netherlands tasted this wine during her visit of Bratislava. Regularly awarded Cabernet sauvignon berry selection, dry, red got into the Slovak National Wine Salon 2013 and won the golden medal at AWC Vienna 2013 and Alibernet won the golden medal twice at AWC Vienna (2008 and 2013). The company is the four-time champion at the most prestigious wine exhibition in Slovakia Wine Markets Pezinok. As for achievements at competitions, we cannot fail to mention that in 2006, VINKOVA had six wines in the Slovak National Wine Salon (from altogether a hundred of samples). Wines from the salon became a subject of great interest of customers so at the time when you read this article, they may all be sold out. 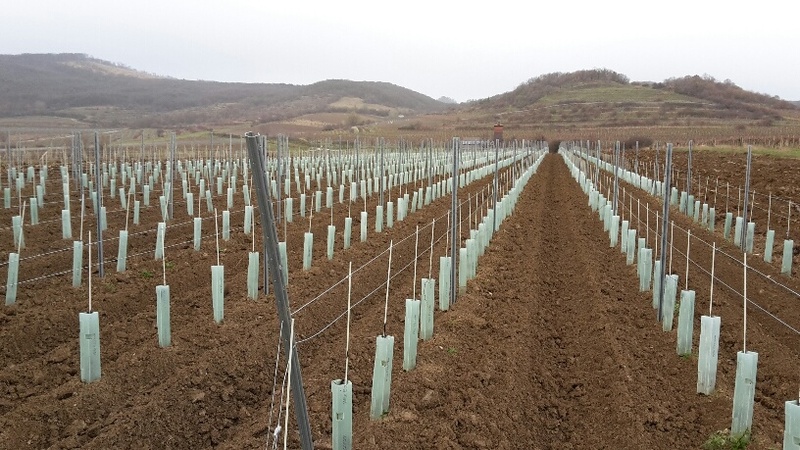 For those who want to follow further achievements of the company and not to miss their chance, we recommend to take up interest in newly planted varieties of grapevines in our own vineyards, two grapevines frizzante from Cabernet sauvignon and Muscatel Moravian and Cuvée Barrique BIG GEORGE comprising four varieties and three vintages, which without doubt you will hear more about. So far, VINKOVA has won more than 500 awards for its work at national as well as international competitions around the world. Father Juraj is the main coordinator and soul in the winemaking company which preserved its family character. Younger son Juraj specializes in wine production and also logistics, together with a cellar master, while Roman is responsible for economic issues and company operation. 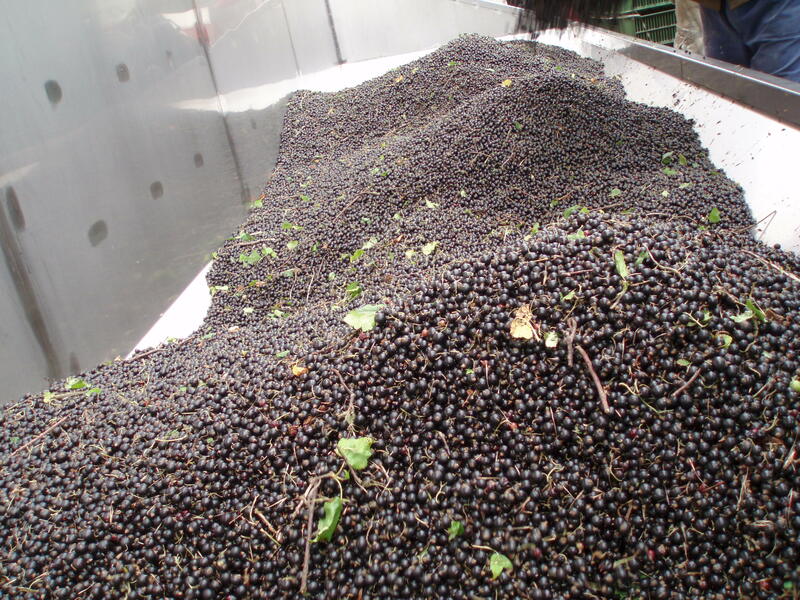 Altogether eight people work in the family winemaking company along with the owners. It is possible to book degustation either directly at the company or at the wine cellar in Pezinok, optimal number of wine tasters is up to 16 people. 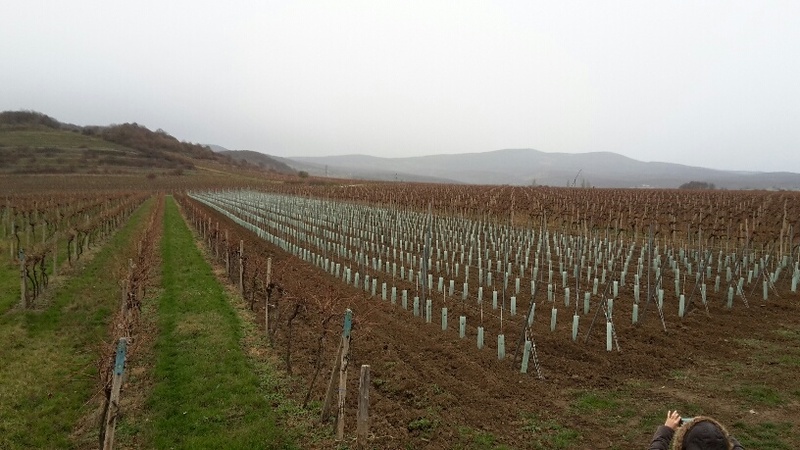 In 2014, VINKOVA started to grow vines in its own vineyards. 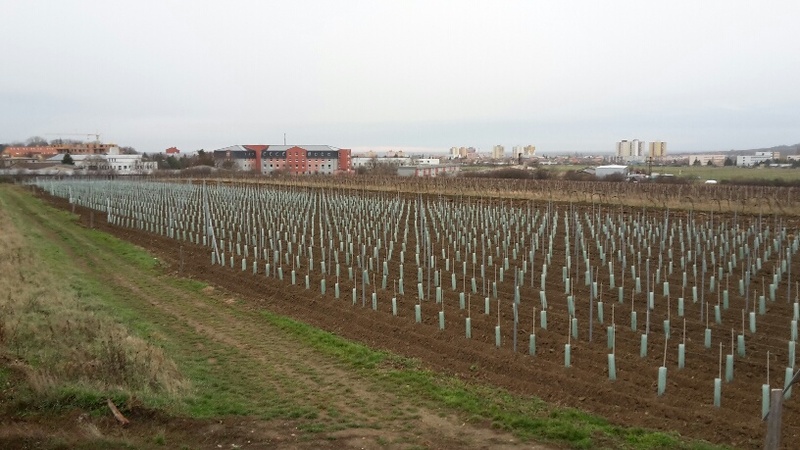 The company has 7.5 hectares of vineyards in 2017. 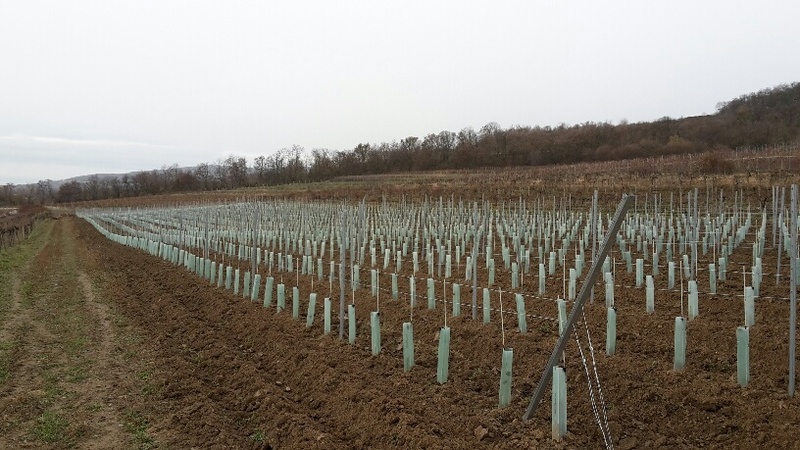 We are looking forward to young vines from our newly planted vineyards which we plan to extend to final 10 hectares.